Explore top must-sees around the world while trying to catch them all on mobile game Pokemon Go, in your pursuit to become one of the very best Pokemon masters around. While we’re not suggesting that you have your eyes perpetually glued to your screen throughout the trip (do watch for traffic! ), you can get more mileage out of your trip by seeking out the region-specific Pokemon to add to your Pokedex. Another perk: the distances you cover while wandering around cities could easily hatch more than a few Pokemon eggs. So if you’re infected with that feverish desire to catch them all, here are some places you should consider visiting during your upcoming trips. 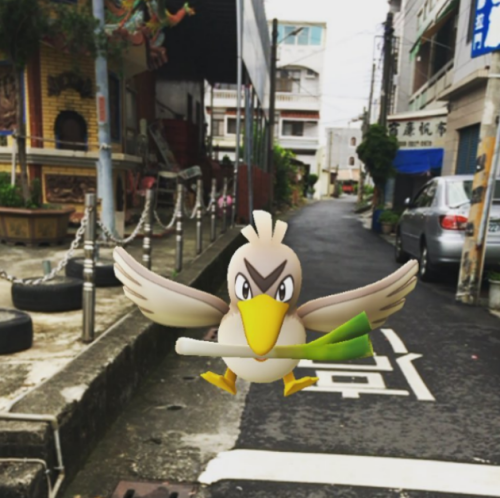 You might just run into Farfetch’d, the region-specific pokemon you can only find in Asia while walking around the busy streets of Taipei. 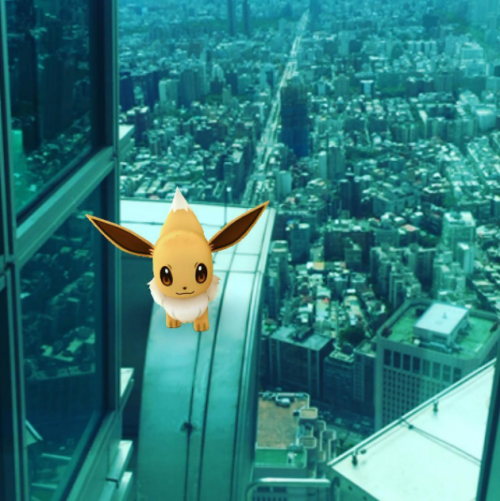 Flock towards landmarks such as Taipei 101 (which is incidentally a Pokemon gym) in the Xinyi district. Other Pokemon spotted in the area include Pikachu, Eevee and Golduck. 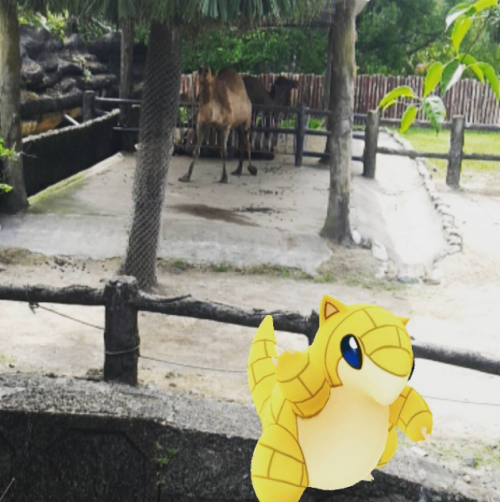 Another popular Pokemon Go stop is Taipei Zoo, where users have shared in-game snaps of creatures such as Sandshrew, Farfetch’d, Pikachu, Eevee as well as the usual Pidgey and Bellsprout in the game. Other sites of interest to Pokemon trainers include Taipei Main Station and Taipei Songshan Tobacco Plant.